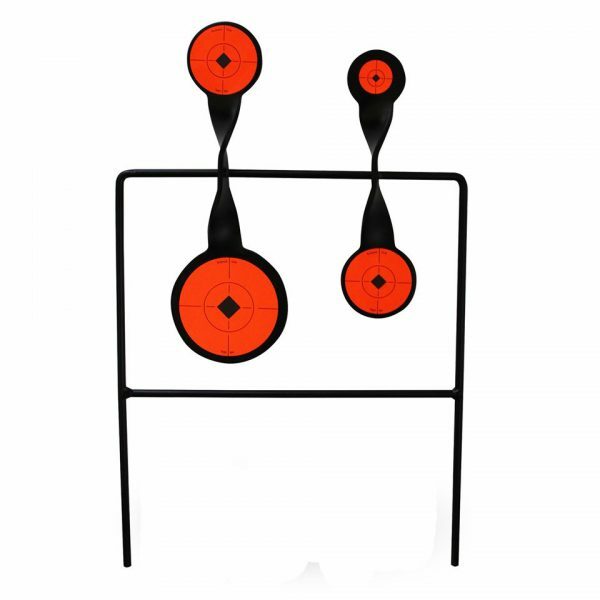 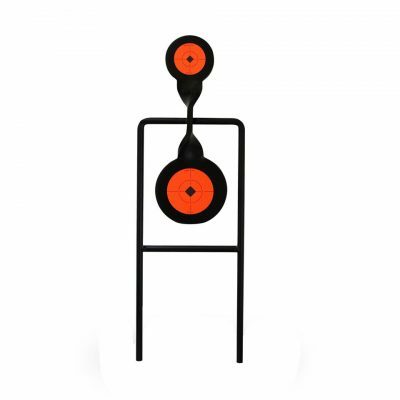 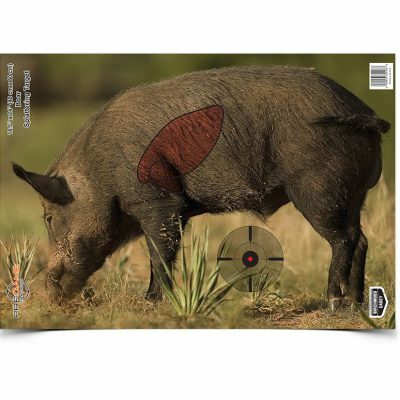 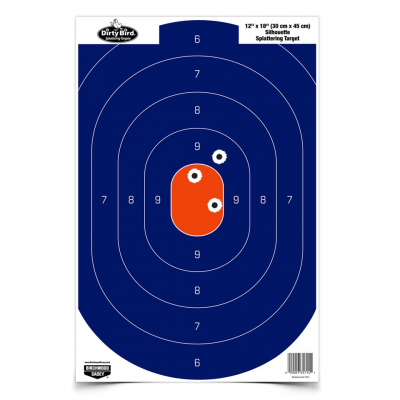 The Duplex Rimfire Spinning Target is for fans of the .22 rimfire who like a lot of action. 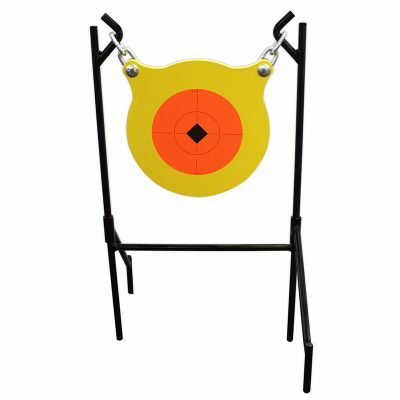 With two independent spinners featuring 3.625 inch paddle, 2.25 inch paddle and 1.625 inch paddle, this target offers it all! 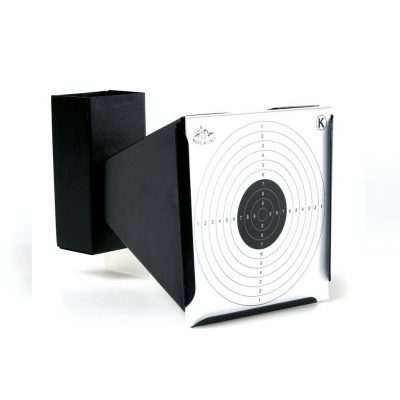 Shoot side-by-side with a friend for action you can see and hear.